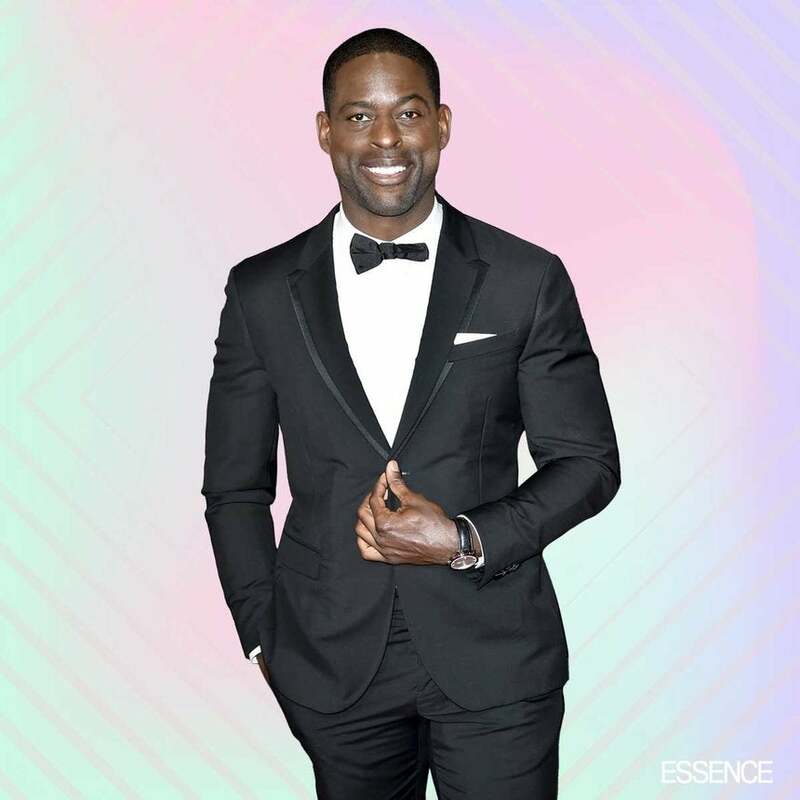 Sterling K. Brown had one hell of a night on Sunday. The This Is Us actor took home the Emmy for Outstanding Lead Actor in a Drama Series, marking the first time in nearly 20 years that a Black actor has won in the category. Andre Braugher won the award in 1998 for his role in Homicide: Life on the Street. This Is Us also received nominations for Outstanding Drama Series with Ron Cephas Jones, who plays Randall’s biological father William, nominated in the supporting category.